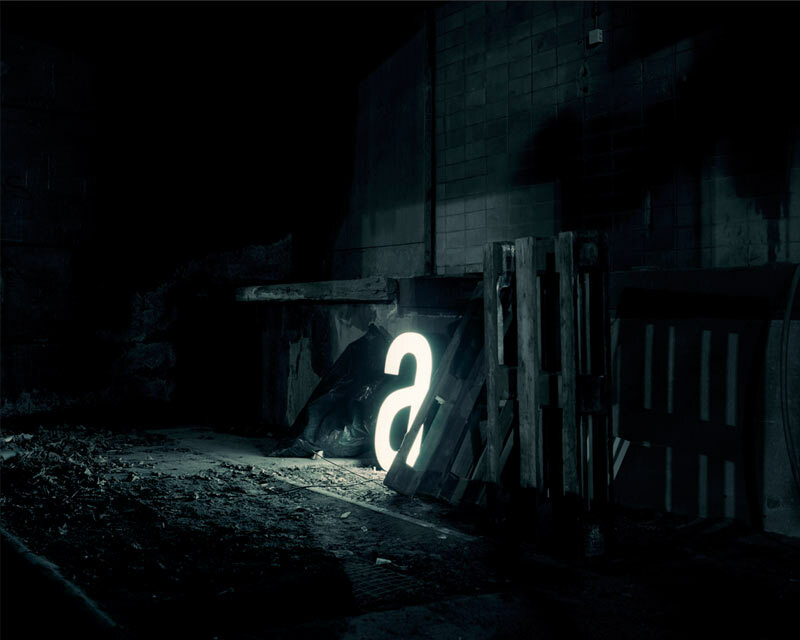 Character in Finland takes old signs and turns them into beautiful and sleek lights. 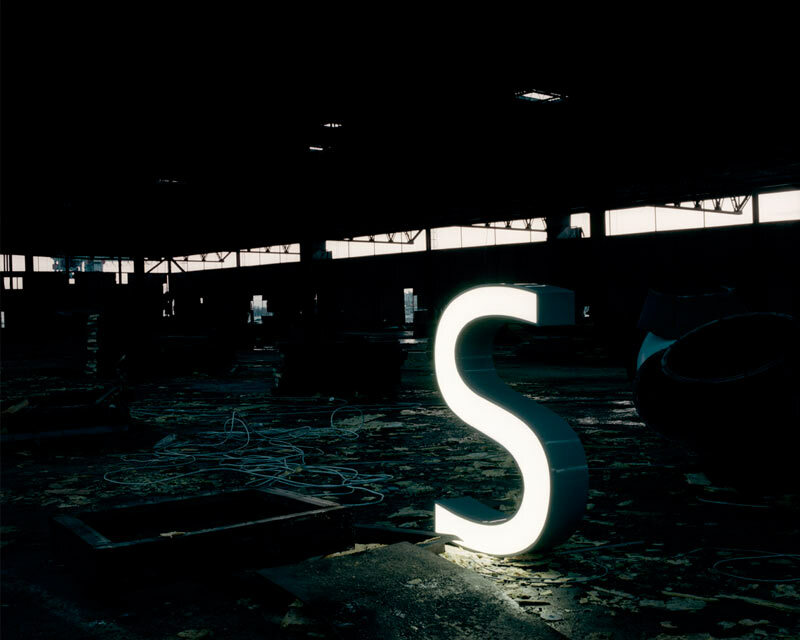 They save these letters from going into the scrap yard, and even make them energy efficient by replacing old neon tubes with LED lights. 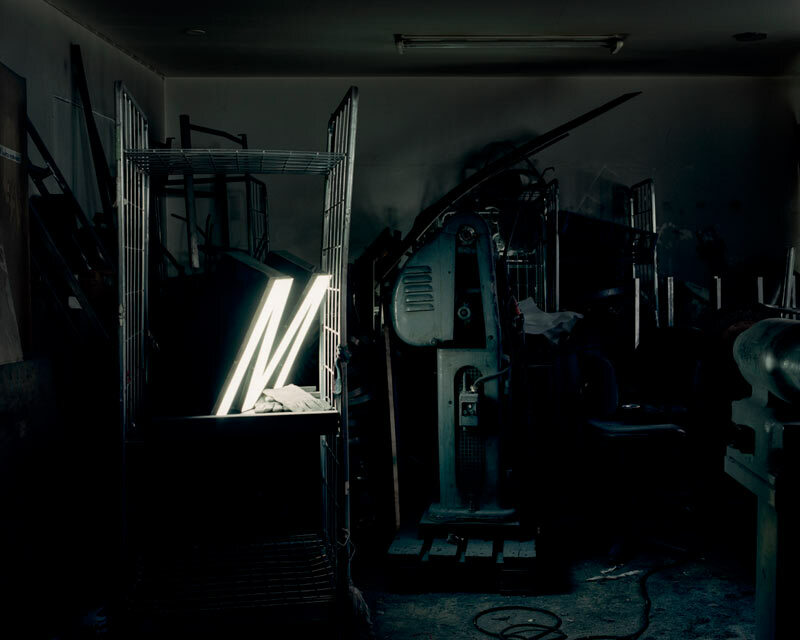 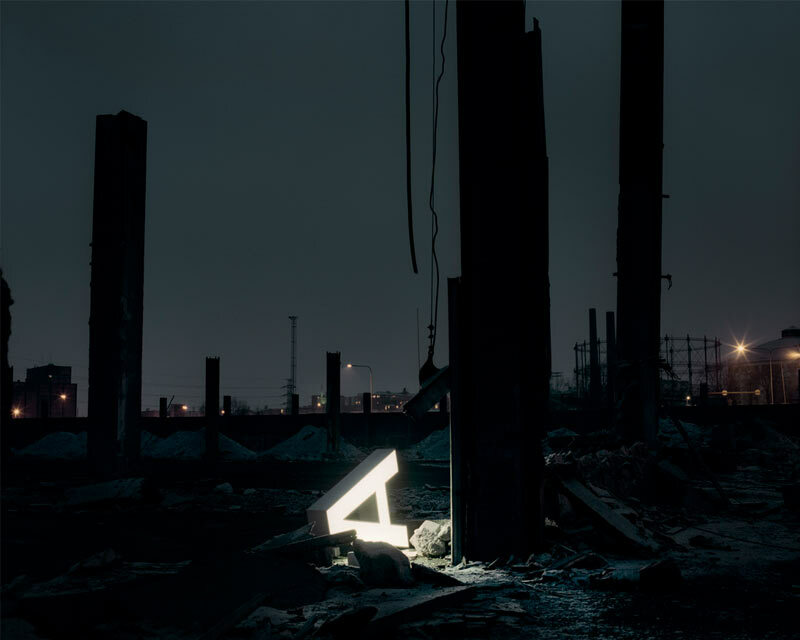 I love how they have shot these lights lighting up old abandoned spaces. 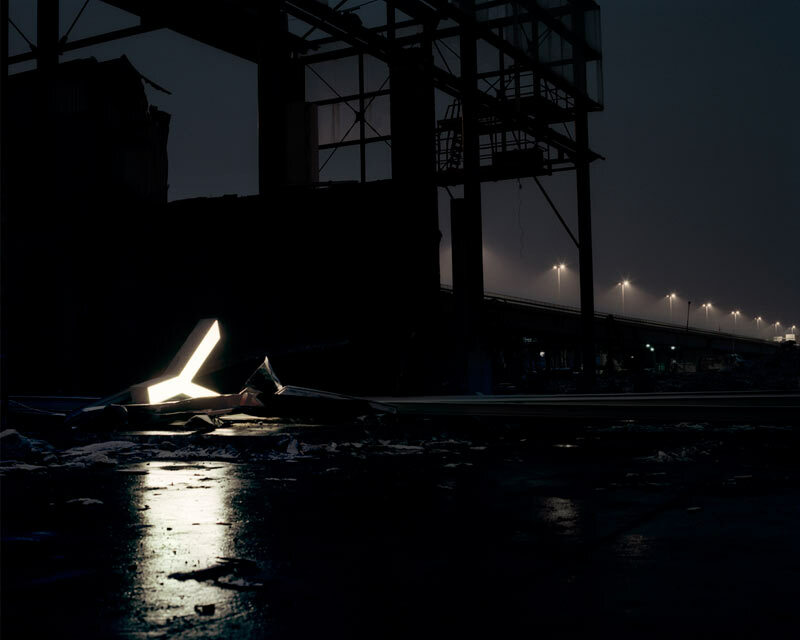 These are one of a kind lamps and can be bought over on their site – Character.fi.